Newham Swords was founded in 2005 by International and Olympic fencers Linda Strachan and Pierre Harper and has rapidly gained a reputation on the national and international fencing scene for developing young fencers, many from what would be called disadvantaged backgrounds, into international competition winners. Newham and the surrounding boroughs and has recently extended to teaching adult beginners one night a week. 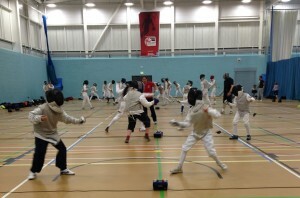 The Club is situated a few miles from the 2012 Olympic stadium and was formed in November 2005 by Olympic Fencers, Pierre Harper and Linda Strachan, as a result of huge interest in fencing during Newham’s 2004 “Olympic Summer of Sport”. 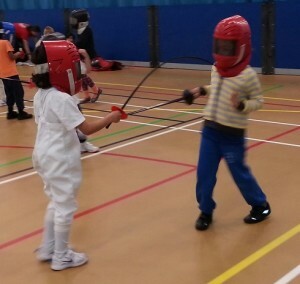 This was a Newham Council organised sports festival to give young people a chance to try different sports. Pierre and Linda were so amazed at the popularity of the sport, having had 700 children try it out that summer, that they decided to to set up their own fencing club. Thanks to backing from Newham Council’s “Estate based pogramme”, aimed at encouraging children into sport and divert them away from crime, Newham Swords was formed. Newham Swords is a community club of around 90 members aged from four to nineteen years and who are from mixed ethnic backgrounds. Of these 75% are from single parent families or low income backgrounds. Newham Metropolitan Police and the local NHS for its efforts in bringing communities together, improving young people’s performance in school, reducing crime and tackling health issues in the borough. 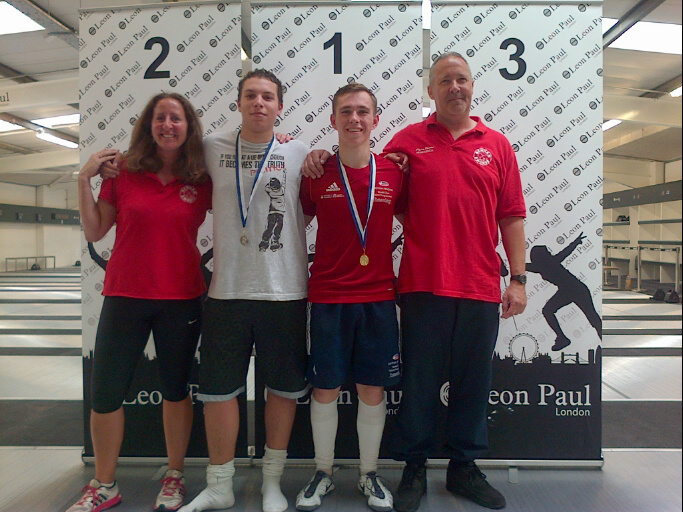 The club has now been running for 13 years and is now the leading junior foil club in the UK. It is regularly featured in local and national press and appeared on programmes such as London Tonight and BBC London. 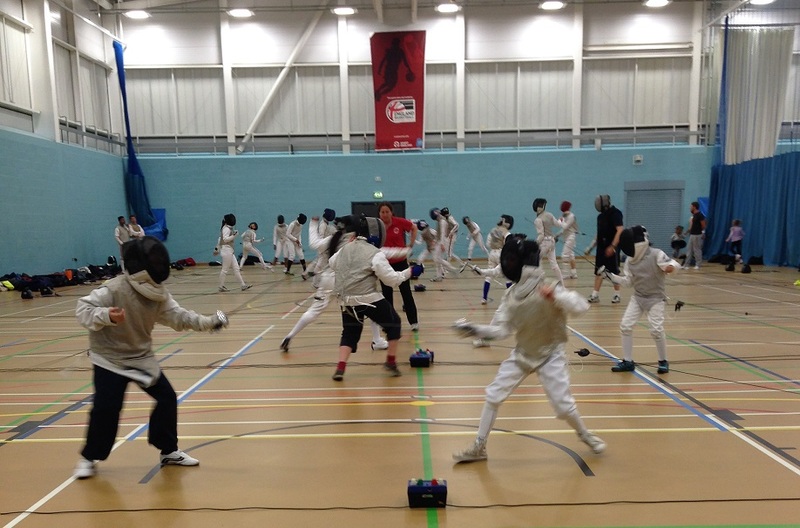 Linda and Pierre have, so far, taken a total of twenty five Newham Swords fencers from grass roots to GB standard. In 2015 Linda was awarded the British Empire Medal for services to Community Sport.